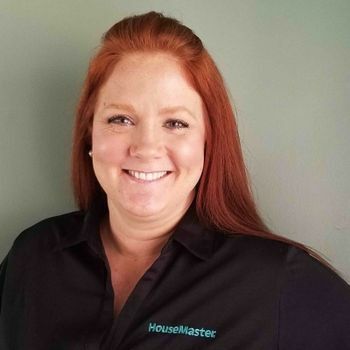 Michelle is the Marketing Director/Office Manager for HouseMaster. She is also known to many as "The Boss". Michelle grew up as a Navy Brat and finally settled in Virginia Beach in 1987. She attended Old Dominion University where she graduated with a Masters Degree in Special Education. She left her 17-year teaching career to help John grow HouseMaster into a multi-inspector firm. She enjoys developing relationships with agents and clients and strives to provide the best customer service possible.